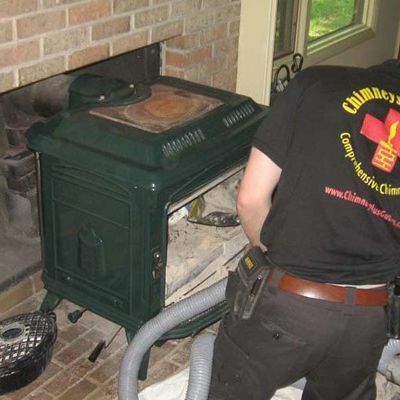 We clean and service all wood burning fireplaces, or hearth appliance (wood, gas, and pellet) and their venting systems as well as furnace vents. 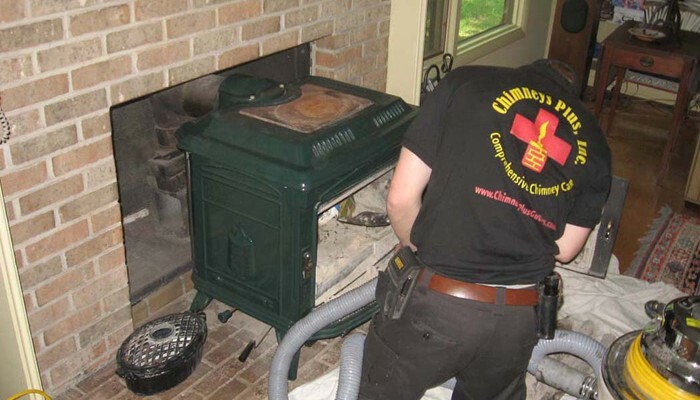 Regular cleaning and inspection of your fireplace and chimney by a Chimneys Plus professional chimney sweep is the best way to ensure both your safety and enjoyment of the hearth. 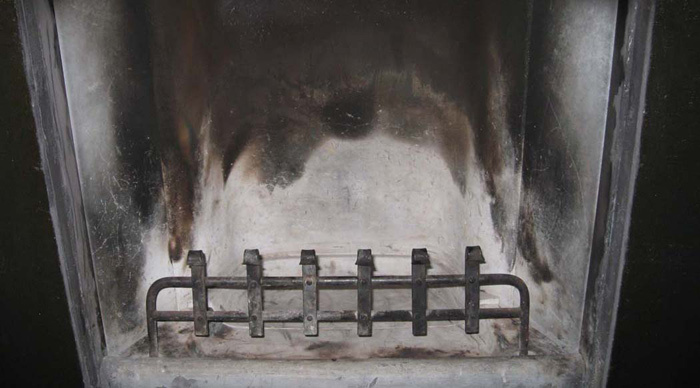 Chimney fires and unsafe indoor air quality conditions can be avoided through a program of regular maintenance. Our first job is to hear you, to learn about the problems you are seeking to address and to come up with the most viable and workable solutions for your situation. We know how to ask the right questions to determine what you really want for your home and hearth. We recommend that all wood and gas chimneys be cleaned and inspected on a yearly basis. 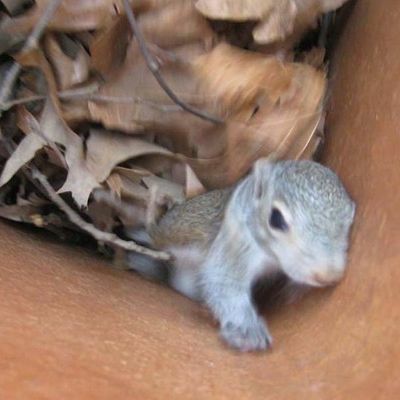 Your safety and ability to enjoy your hearth depend on a safe, reliable chimney and fireplace. When we clean a chimney, we start by laying out tarps around our the stove or fireplace and set up our dust control equipment. We then brush to remove ash and creosote deposits from the entire system. To inspect the chimney, we look at key areas throughout the system. When applicable, we use a Chim-scan video camera to look up inside the flue and to access hard to reach areas. 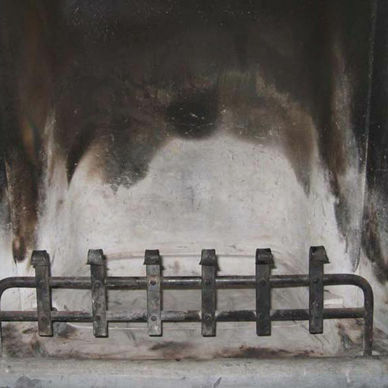 We compile the pictures and information to create a report explaining the overall condition of the chimney system. 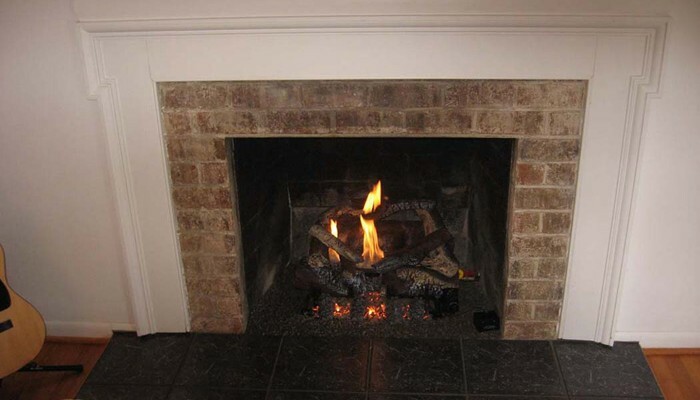 With each fireplace or stove system, we look for different types of issues and areas of concern. Wondering what your chimney cleaning involves? 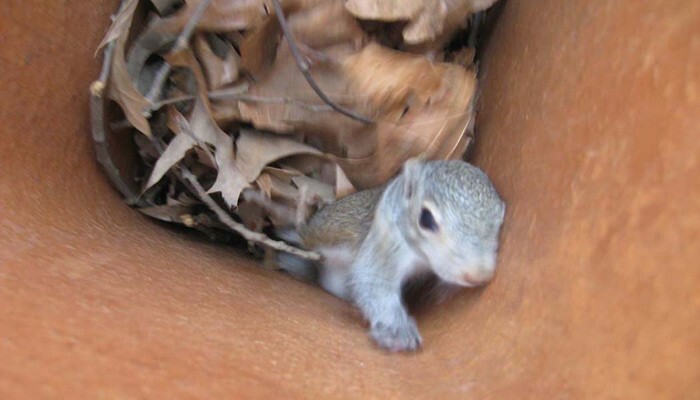 Visit the Chimney Safety Institute of America’s tutorial page for a quick video. Let us identify your chimney problems! Anytime we are asked to do a chimney cleaning we also perform a thorough inspection of your chimney or hearth as part of the process. Key issues we seek to identify depend on what type of chimney you have. Here are some of the items we are looking for during the cleaning and inspection process. A consultation may be the best solution for defining goals for the fireplace, hearth and chimney and then planning your next project or priority. We can troubleshoot common draft issues, performance problems, water leaks and provide estimates and solutions for fixing these problems with your hearth. Maybe you would like to increase energy efficiency, remodel an old hearth, or add a new woodstove to a chilly room. Based on your specific goals we can provide options and solutions for you to consider. One of our key technologies for troubleshooting a chimney problem is our internal video inspection process. Our special Chim-Scan camera travels up and down the chimney and provides detailed images of the chimney lining and the joints. 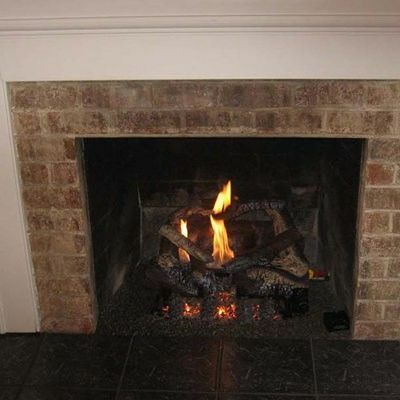 We provide photos from the scan along with our assessment and recommendations for your hearth. We are often asked what the cleaning and inspection process involves and what items are inspected for different types of hearths and appliances. Improperly connected section of stove pipe. Missing or inadequate chimney cap. In addition to servicing the gas unit, the flue or venting system must also be inspected as well. This inspection is the same as a wood burning hearth as described above and is based on the system in your home.